Auckland, New Zealand – 6 September 2017 – Half of New Zealand businesses are falling behind as more consumers and businesses Switch On to contactless payments. Mastercard research found over 50% of bars, pubs, cafes and restaurants accept contactless payments, but half of Kiwi businesses are lagging in acceptance. “It’s great that half of Kiwi businesses understand the benefits they can get from accepting contactless payments and have turned the technology on. The Switch On campaign aims to provide information to those retailers who have not yet enabled the technology, perhaps because they have misconceptions about how it works or think their customers don’t want it,” says Peter Chisnall, Country Manager for Mastercard New Zealand and the Pacific Islands. A recent Mastercard survey of over 1000 New Zealand consumers found 78% of respondents said they had increased their use of contactless payments in the past year, citing it as convenient and easy (75%) and saves time (73%). 44% of those surveyed said they use contactless most in supermarkets, followed by 21% in retail shops. If available, New Zealanders said they would value using contactless payments most at retail shops (24%), cafés and coffee shops (23%) and petrol stations (18%). Many Kiwi businesses are already seeing the benefits of switching on to contactless payments. 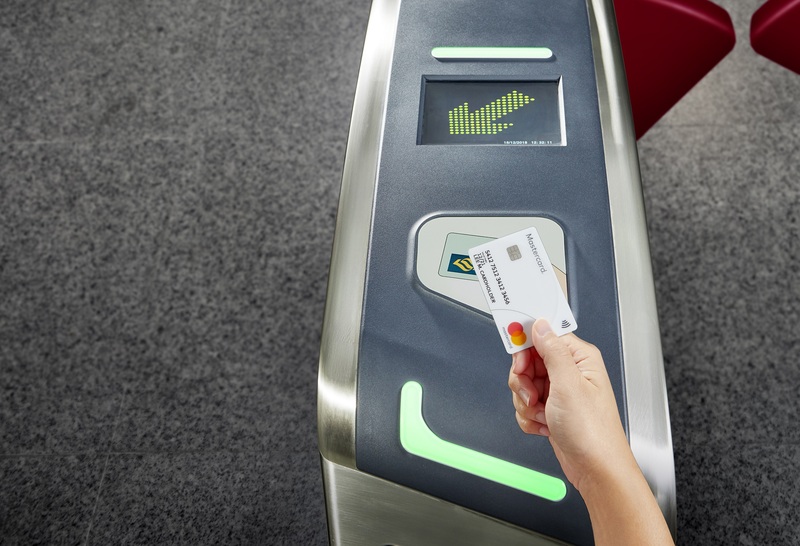 Despite growing acceptance and familiarity, contactless payments still suffer from some perceived security concerns, with 88% of New Zealanders fearing if they lost their card it could be used for small purchases, and 44% believing there are security risks at the terminal. “Contactless payments are one of the most secure ways to pay. By simply tapping your card on the terminal, the card remains in the customer’s hands at all times which improves the speed and security of the transaction. In addition, Mastercard holders can feel confident that even if they are unlucky enough to have their card is stolen or used fraudulently, they are covered with Zero Liability protection,” adds Chisnall. Switch On is a joint initiative between Mastercard four New Zealand banks, ANZ, ASB, BNZ and Westpac. The aim of Switch On is to deliver acceptance development initiatives to benefit card acceptance in New Zealand.